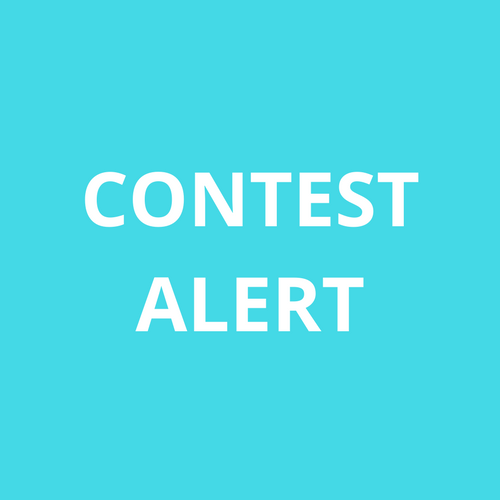 Contest – Win a Baby Ultrasound Canvas! 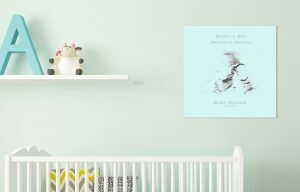 Enter contest at ForeverBaby and WIN a Baby Ultrasound Canvas! Just in time for Christmas! !